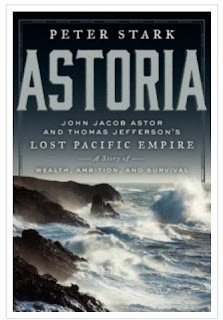 I've been reading Astoria by Peter Stark, about John Jacob Astor's attempts to build a fur-trading empire on the Northwest Coast in the early 1800s. 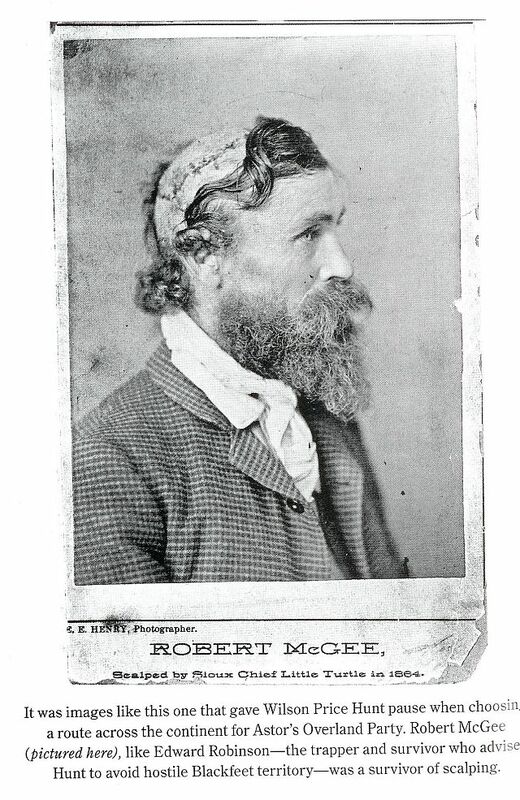 The book and the write-up about scalping is captivating. 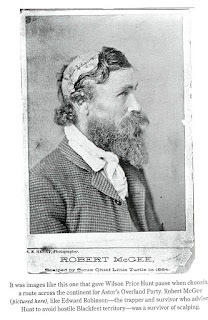 There's a photoplate in the book of Robert McGee, who'd been scalped by Sioux Chief Little Turtle in 1864 and lived. 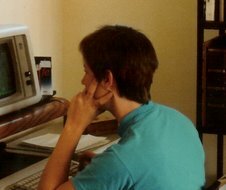 Obviously, the hair never grows back.